Being a first-generation college student, I was excited for this new chapter in my life and all of the wonderful opportunities it would bring me. However, I was completely unaware of the challenges I would face in the process. 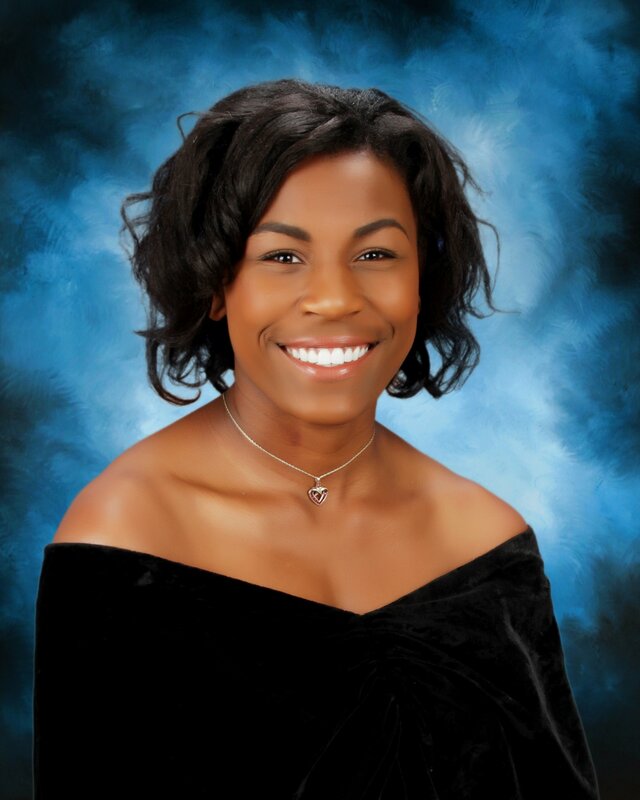 During my senior year of high school, my guidance counselors always stressed the importance of applying for as many scholarships as we could so that the cost of our education would be covered. Despite my persistent senioritis, I applied for a few scholarships that I felt would cover my tuition for my freshman year. I soon found out that the $10,000.00 that I was awarded was no where near enough. I spent majority of my freshman year at the illustrious Florida A&M University worrying about paying off my tuition. At this point in time, I was not eligible for Pell Grant which took me by surprise since I was raised in a single parent household. I noticed the enormous strain paying my tuition put on my mother and I always thought about how I made a mistake leaving home to attend a four year university with very little money. I applied for scholarships constantly but, it seemed as though I was underqualified for each one no matter how well I thought I stacked up. My confidence suffered greatly and soon leaving Tallahassee to attend school back home became the only viable option. However, during the spring semester of my freshman year I started to prepare myself to become a Resident Assistant(RA). I figured what better way to serve my school while also receiving a stipend and no charge for housing. My mom thought it was the best option since she felt that staying on campus would be safer. Since my FAFSA was done early and I qualified for Pell Grant, I figured that this is the perfect time to apply for more scholarships since I was now in financial need. 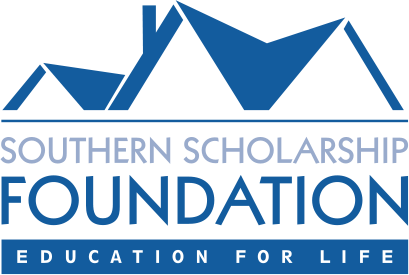 During my search, I stumbled upon a the website for Southern Scholarship Foundation. I had known about this scholarship since my senior year of high school but, since I was not Pell Grant eligible I never finished my application. I decided to restart my application since it would serve as my backup plan in case I didn’t get the job as an RA. Despite having this mindset, I almost didn’t finish the application before the priority deadline since I thought I had the RA position on lock. Luckily, one of my closest friends on campus came to my dorm and made sure I completed my application while she completed hers. A few weeks later, the decisions for the RA job came out and one can only imagine my surprise when I read that was an alternate for the upcoming year. I was hurt but, quickly got over it once I realized that I still had one more option. A month later, I go the email that I was accepted into Southern Scholarship Foundation and I was ecstatic. I knew that my cost to attend college would now be more affordable for my mother and I would not have to worry about finding a part time job to pay for my living expenses. My first semester at the Florida Retail house has been nothing short of an amazing experience. My housemates have made this transition easy and fun with their outgoing personalities and welcoming spirits. I am more than thankful for being blessed with this amazing opportunity and I am ready for every experience that comes with it.